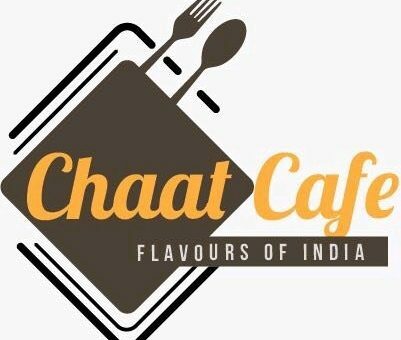 Asiatic Supermarket (Dutch Bangla) continues to be our long term sponsor! Buying a property in Netherlands? Expat Mortgages makes you feel at home! 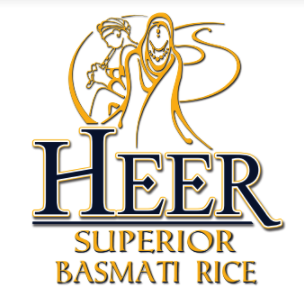 Heer – high quality Basmati Rice now available in Netherlands! 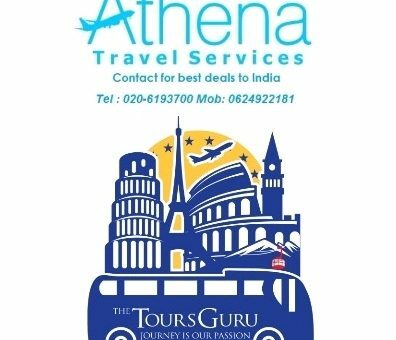 Reach out to Athena Travels for special travel rates!